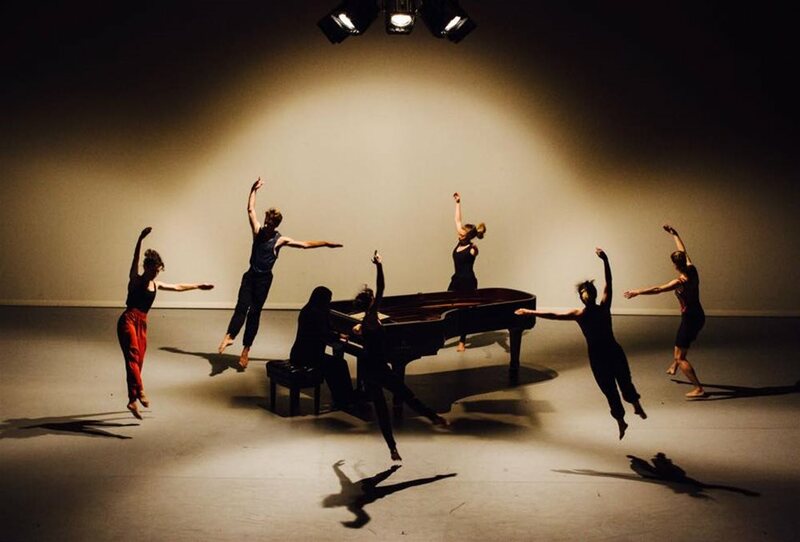 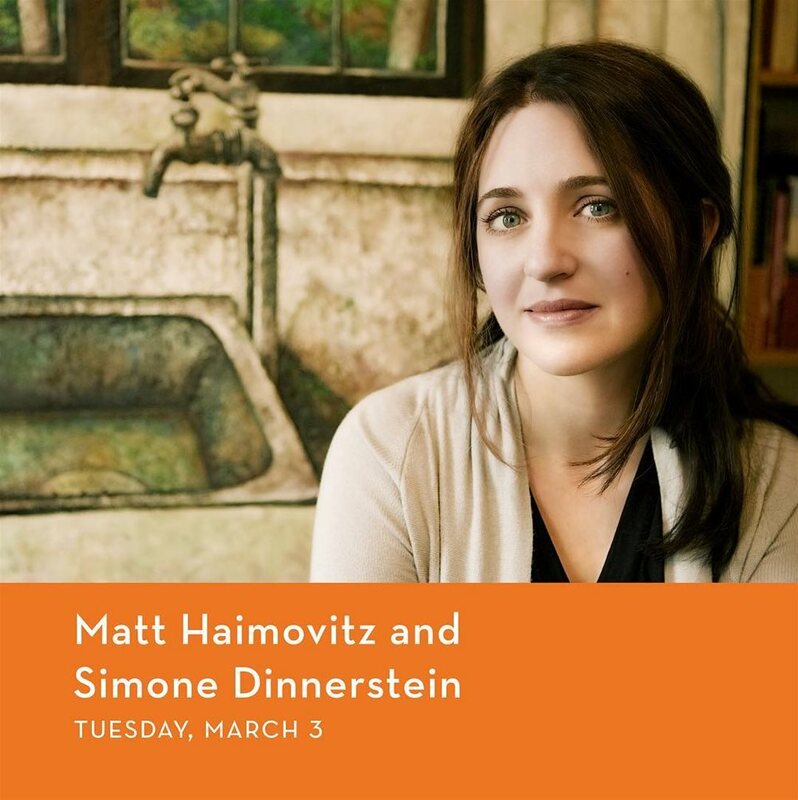 The Gogue Performing Arts Center welcomes Matt Haimovitz and Simone Dinnerstein to the stage on March 3, 2020. 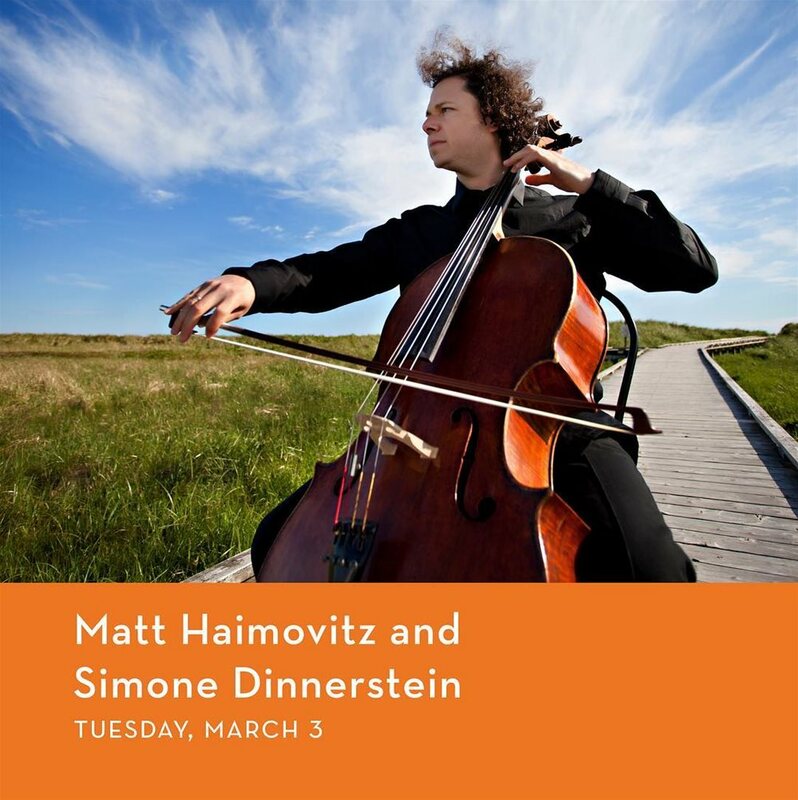 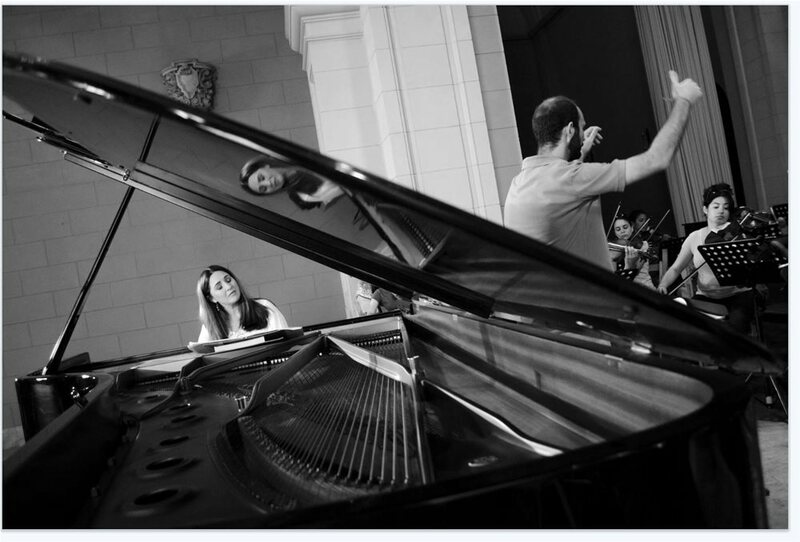 “The New York Times” has lauded Matt Haimovitz as a “ferociously talented cellist [of] uncommon, expressive gifts,” and the “Independent” praises pianist Simone Dinnerstein for the “majestic originality of vision” in her artistic approach. 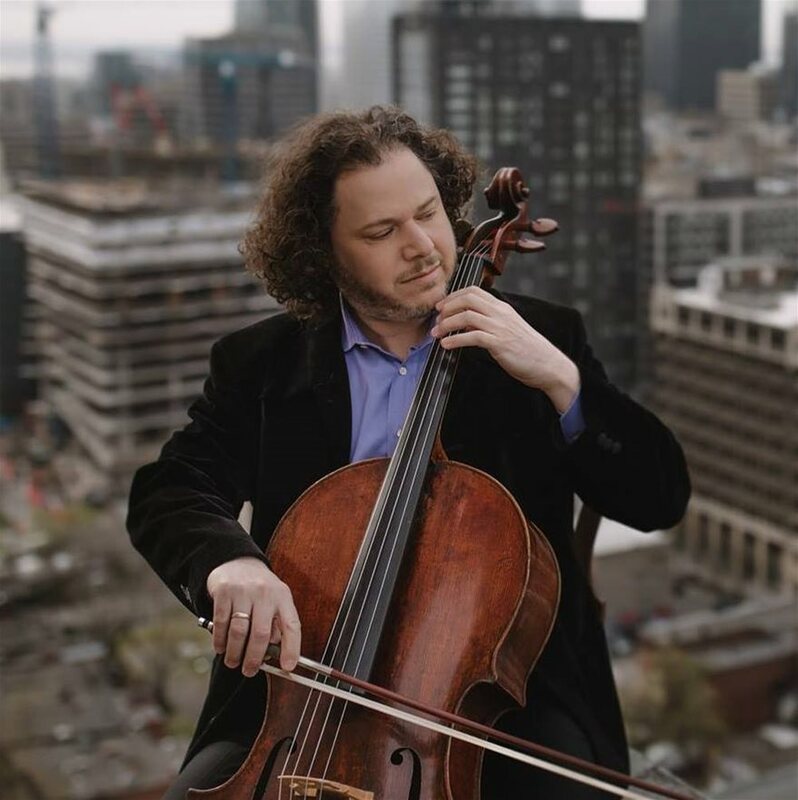 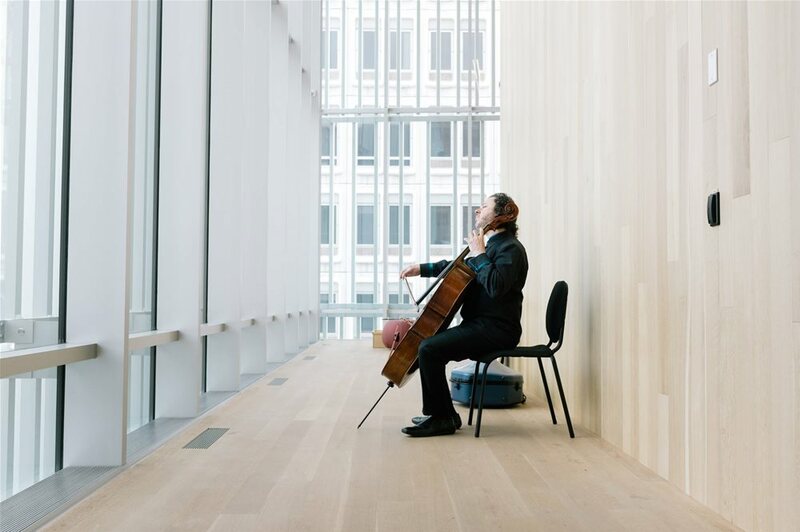 These two acclaimed classical solo artists will perform as a duet on a dynamic program that includes a Beethoven cello sonata alongside a Philip Glass partita, and solo piano and cello repertoires by both composers.